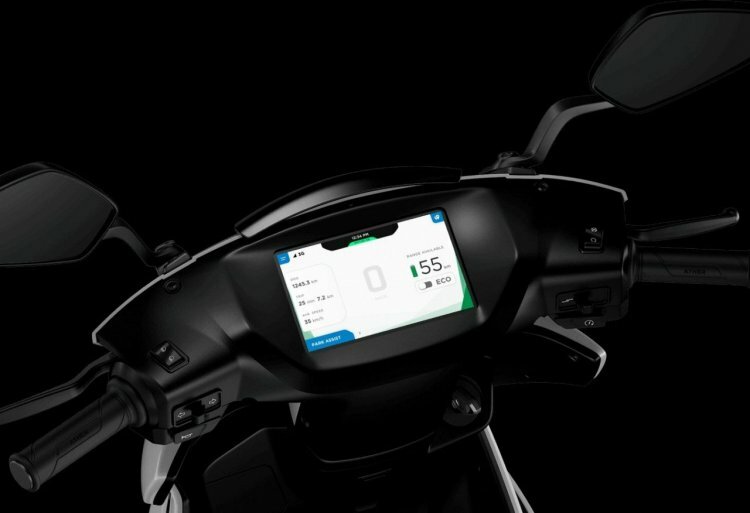 We recently caught up with Tarun Mehta, Co-Founder & CEO of Ather Energy to talk about the Ather 450 electric scooter. In our interaction, we asked him about the tentative delivery dates for the next batch of the Ather 450 and the relatively affordable Ather 340. 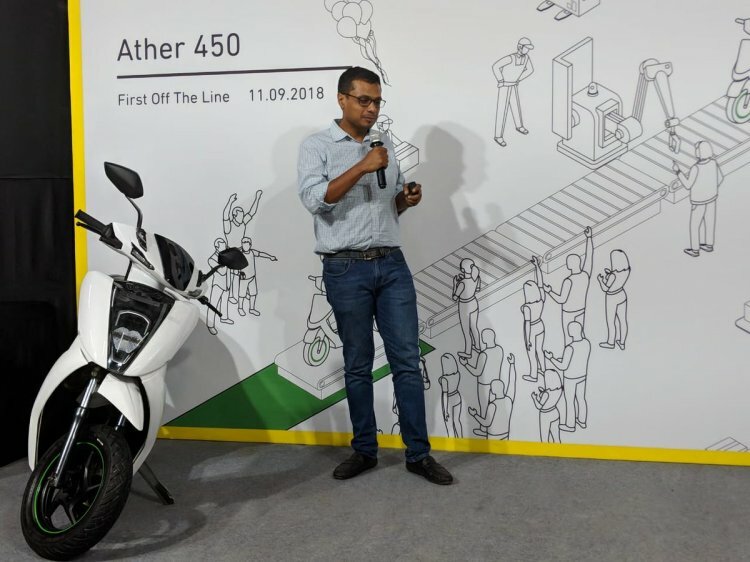 Sachin Bansal was one of the first customers of the Ather 450. Bansal is also one of the investors in Ather Energy. We’re not announcing the dates yet, but the next batch should arrive in a few days... by September end. They (scooters delivered) were all (Ather) 450s. The (Ather) 340 will go into production a little later, maybe a month or two later. We should be able to announce more details in a month’s time. As reported, the first owner of the new Ather 450 also owns a Royal Enfield. Keys to the first ten owners of the Ather 450 were handed over by Tarun Mehta and Swapnil Jain (Co-Founder and CTO) at the Ather Vehicle Factory in Whitefield, Bengaluru. The Ather 450 is available at INR 1,24,750 while the 340 is sold for INR 1,09,750 – both prices are on-road, Bengaluru. The Ather 340 and Ather 450 share an identical design and paint options, but the electric scooters come equipped with different performance numbers. The Ather 450, with its peak power output of 5.4 kW and maximum torque of 20.5 Nm, can accelerate to 40 kmph in just 3.9 seconds while the top speed is rated at 80 km/h. The Ather 340, on the other hand, with a peak power output of 4.4 kW and maximum torque of 20 Nm, goes from zero to 40 kmph in 5.1 seconds, before reaching a top speed of 70 kmph. The Ather 450 also boasts a longer range than the Ather 340. The premium version can do 75 km while the latter can do up to 60 km (both with Eco Mode ON). Keys to the first 10 Ather 450 customers were handed over at the Ather Vehicle Factory in Whitefield, Bengaluru on 11 Sept.
Standard features on both the vehicles include 7-inch touchscreen dashboard, full-LED lights and 24-litre storage space. The IP67 rated water, dust resistant batteries are can be charged at 1 km/min with the fast charging adapters while the regular home charger takes longer. Currently, the electric scooters are only available in Bengaluru.